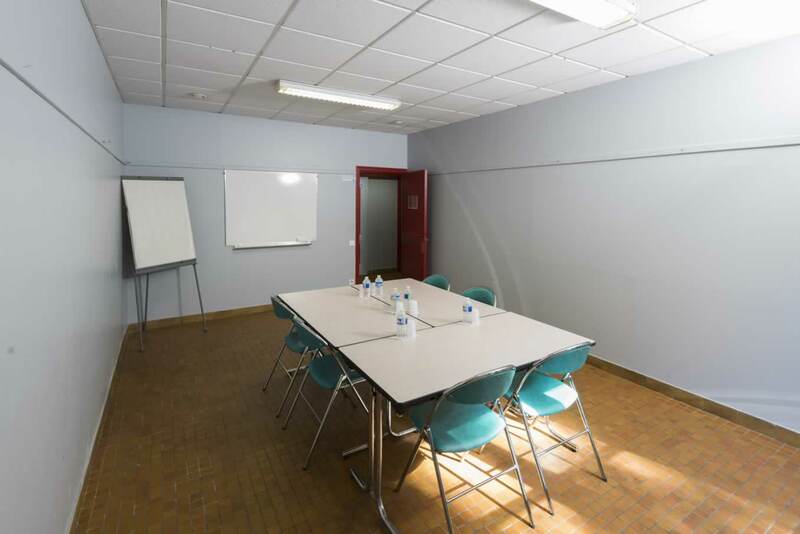 Whatever the size and activity of your group, the Château de la Plinguetière team is available all year round in a warm environment. 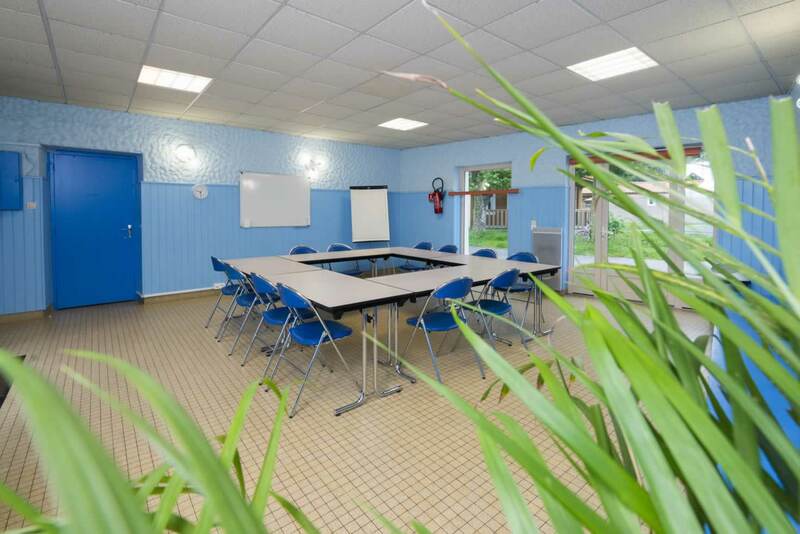 In the heart of an 8ha wooded park, we supply numerous fully equipped rooms for your meetings, and different board options. Quality catering is supplied on site by our chefs who will cater for every need. In the heart of the château, three dining rooms, wide open to the wooded park, are at your service. Based on local products and seafood, food is prepared on site by our chefs. At your discretion, food is served either on trays, seated or a buffet, all accompanied, if you wish, by local Nantes wine. We also offer adapted menus and breakfast packages in request. For school children, menus are adapted to children, with seated meals provided. Our team is there to listen, awaken your taste buds and meet your every need! 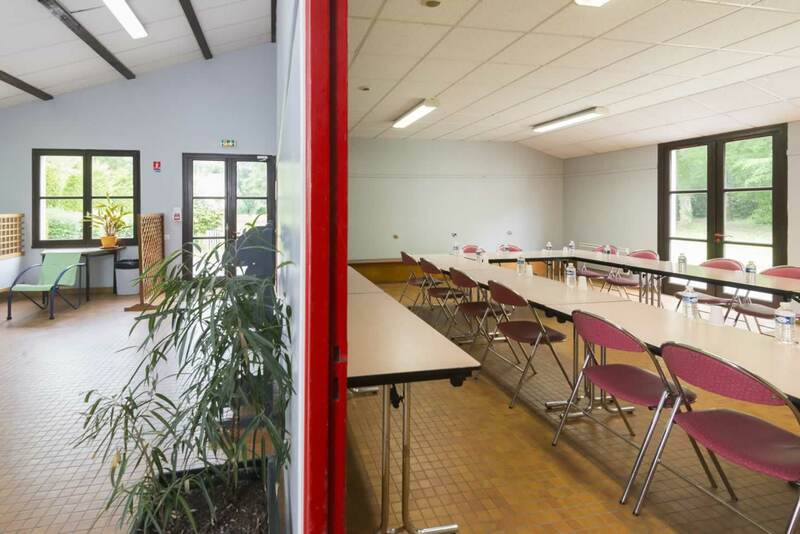 We offer you the keys to the magical Grand Lieu lake and its surroundings, the second largest bird reserve in France. Our range of breaks includes full board, guided tours and entertainment: . Oh! Lake tour: Minibreaks (2 days/1 night) with three different themes Discover the region: breaks from 5 to 8 days with three different themes. 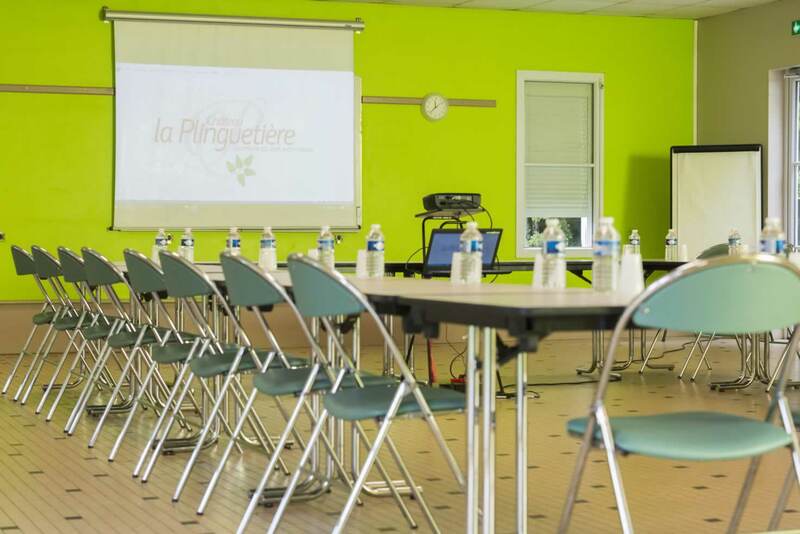 For your business seminars and meetings, training sessions and other business events, Château de la Plinguetière is the perfect venue, with numerous fully equipped and totally modular meeting rooms, with views over an 8ha wooded park to ensure wellbeing and creativity. Quality catering is provided on site by our chefs who will cater for your every need and prepare snacks for breaks. 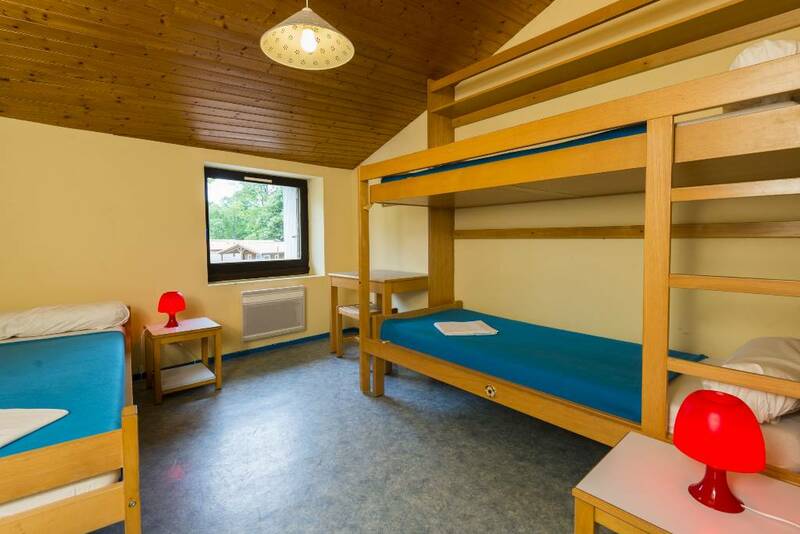 We also offer accommodation packages in comfortable chalets. Just 5 minutes from the airport, our site, open all year round, is on bus line n. 98. 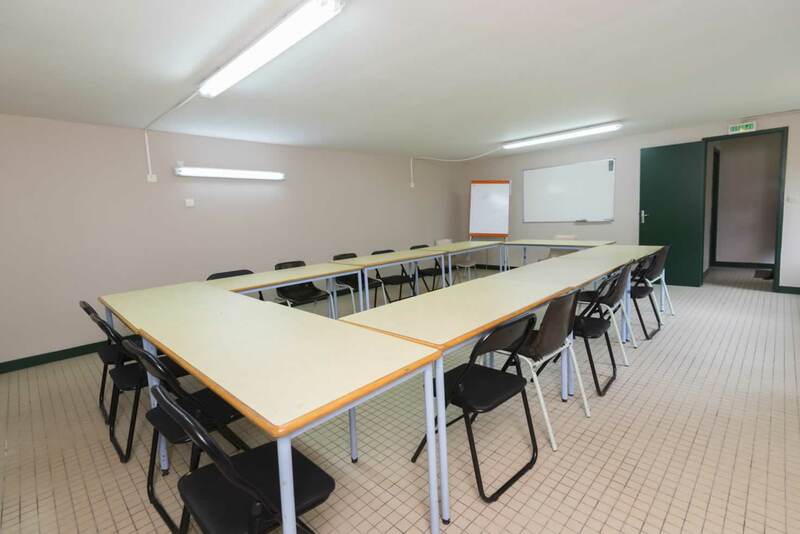 With experience in receiving discovery classes the team at Château de la Plinguetière supplies fully adapted and secured rooms for groups of children above 6 years of age, in the heart of an 8ha wooded park. Quality catering is supplied on site by our chefs. Packed lunches may be prepared depending on your activities. We also offer turnkey breaks. 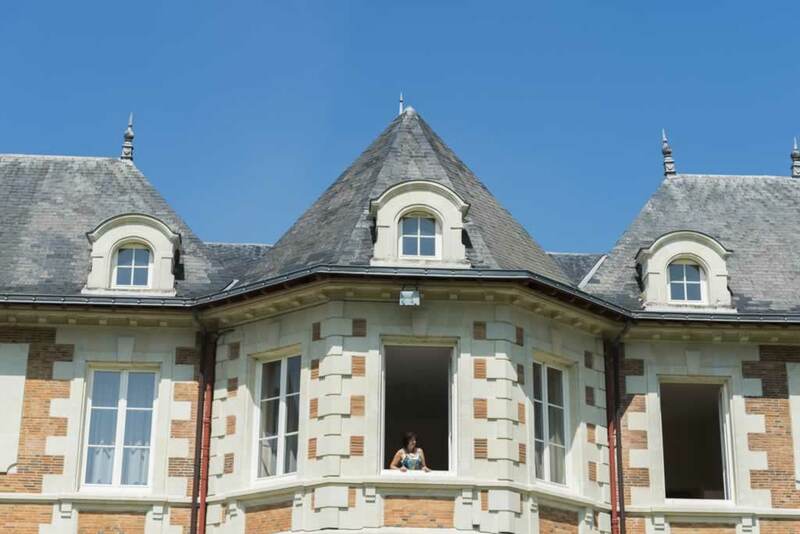 Perfectly situated at the gates of the city of Nantes and near Grand-Lieu Lake, Château de la Plinguetière is the perfect starting point to discover our natural and cultural heritage. Our centre is accredited by the National Education Ministry. 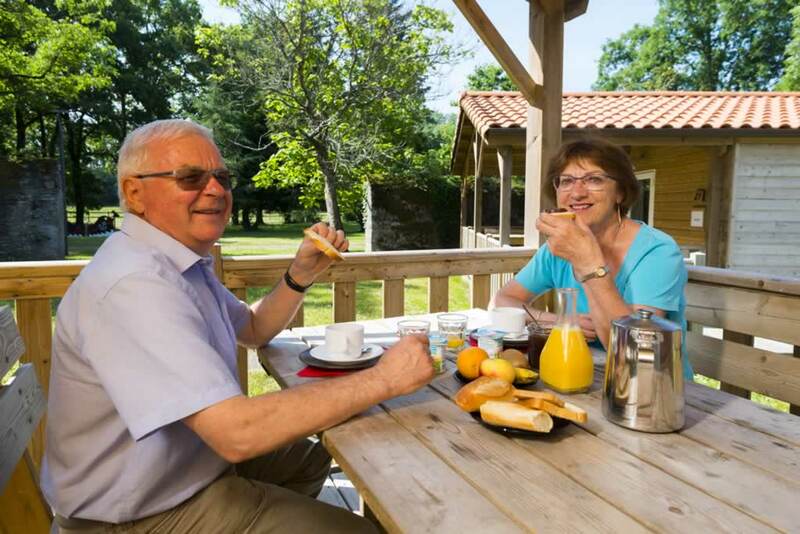 With its Tourism & Handicap label, Château de la Plinguetière offers a warm welcome with its adapted holidays and breaks. 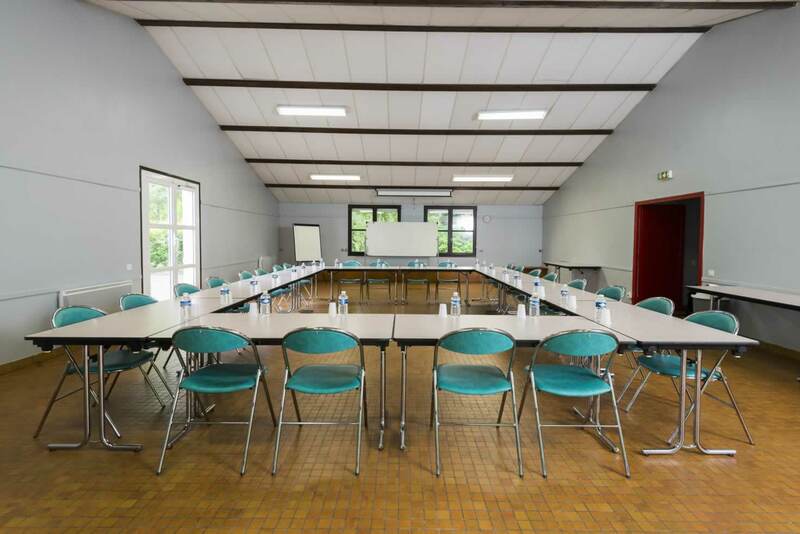 From accommodation in comfortable chalets (16 spaces for people of reduced mobility) to the dining room, our premises are accessible to all. A team is there to listen, and a dedicated coordinator will ensure your break is full of discoveries and activities. Perfectly located near Grand Lieu Lake and the city of Nantes, the Château is the start point for several tours. 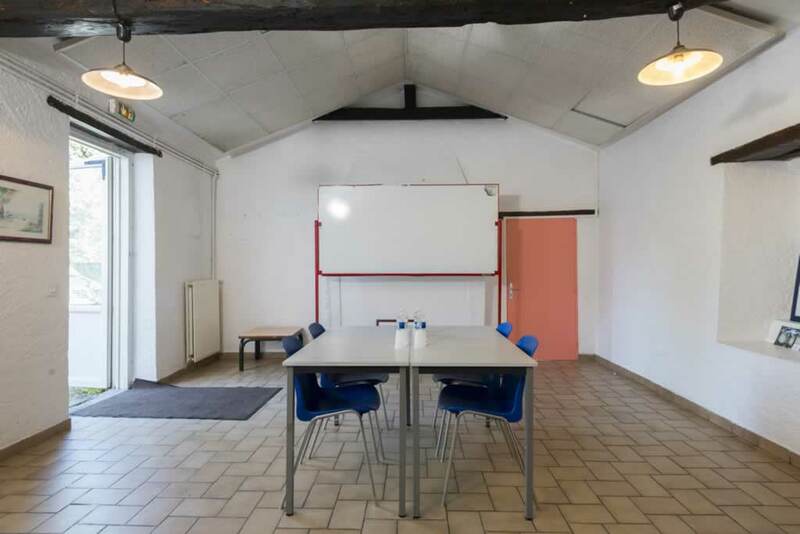 Just a stone’s throw from Grand Lieu Lake and the city of Nantes, between vineyards and the ocean, Château de la Plinguetière welcomes you to the ideal spot for your group stays. 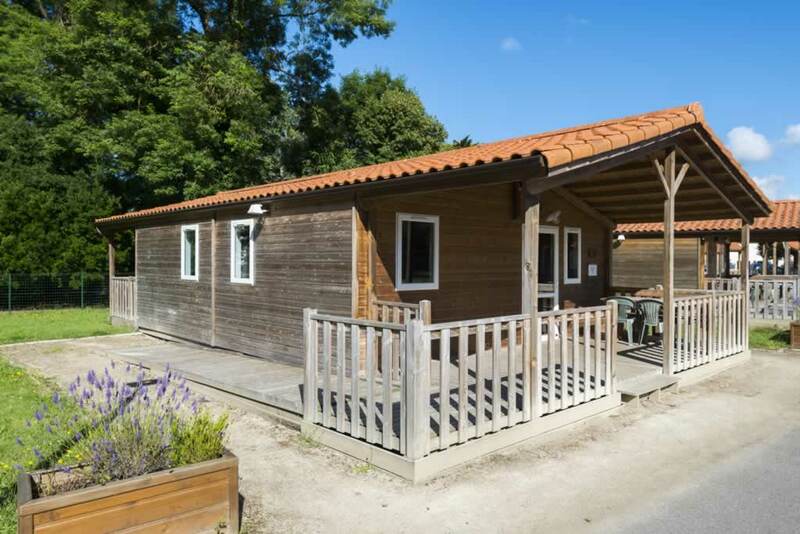 We provide accommodation in comfortable chalets (with 16 places for people of reduced mobility) in the heart of an 8ha park. Our chefs will prepare your menus and cater for your every need. Depending on your needs, a coordinator will organise your stay in the region and cater for your needs. Do you want to organise an event for a group of friends and family? 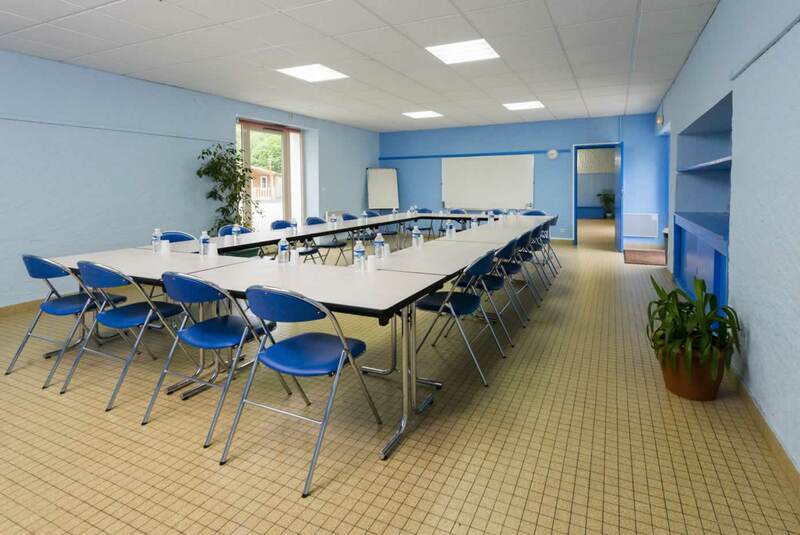 We supply different sized rooms that can host up to 100 people, in the heart of an 8ha wooded park. Your guests can be put up on site in our luxury chalets or bedrooms for 2 to 6 people. Our team is there to listen if you have any other special requests. 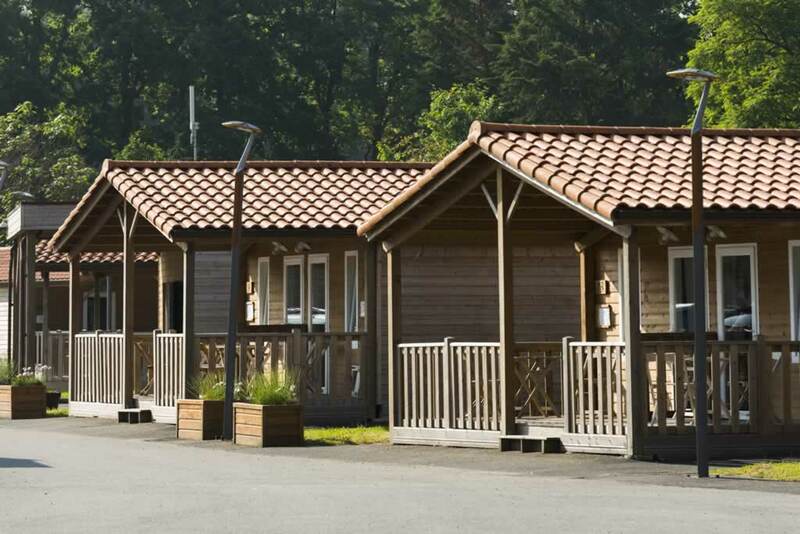 On an 8ha site, la Plinguetière offers shared accommodation in bedrooms for 2 to 6 people, or chalets dotted around the wooded park. You can use our outside spaces for your training sessions. Our catering service caters for your needs. 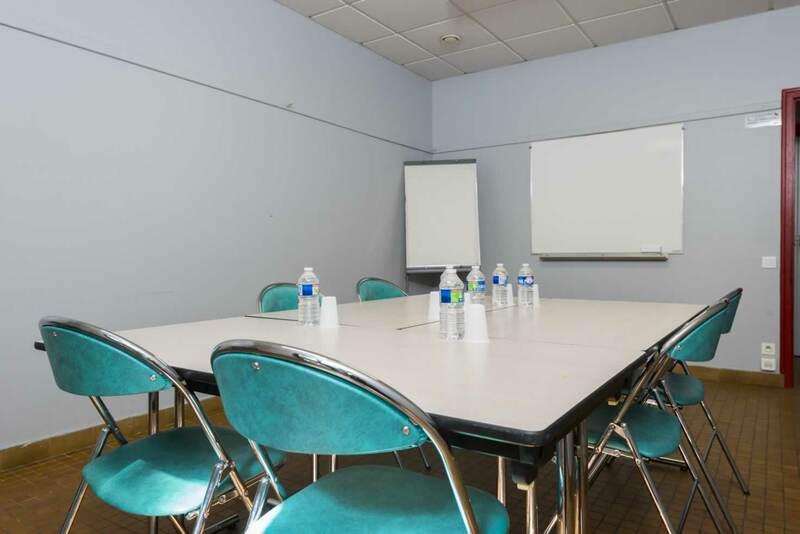 We provide rooms opening up to nature for your work meetings and training. Just 5 minutes from the airport, our site, open all year round, is on bus line n. 98.